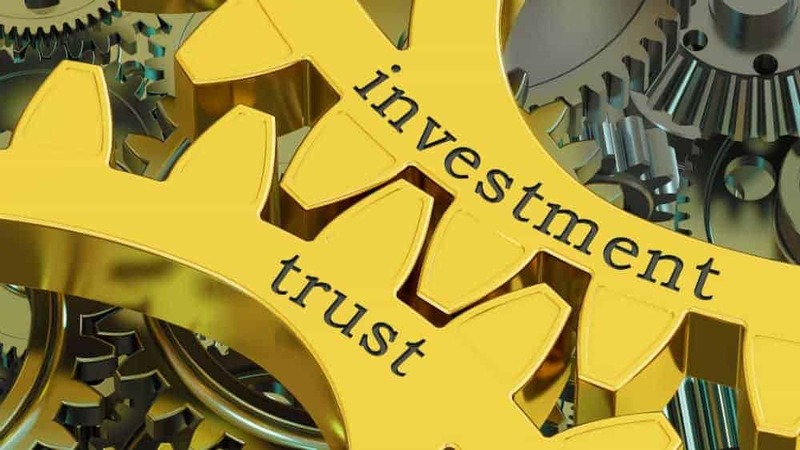 One of the easiest ways of assuring investing success is to invest for the long-term in high-quality companies with wide economic moats and that operate in markets with oligopolistic characteristics and operate easily understood businesses. Typically, companies that possess those attributes also have long histories of rewarding investors through the payment of steadily growing, sustainable dividends. Through those regular dividend hikes, investors can access the power of compounding by reinvesting those payments in additional stock. One company which stands out for all the right reasons and is poised to unlock considerable value for investors is Canadian National Railway (TSX:CNR)(NYSE:CNI). Canadian National owns and operates Canada’s largest rail network, which is also the only true transcontinental railway in North America, connecting the Atlantic, Pacific, and Gulf Coasts. Along with the steep barriers to entry for the industry, including significant capital and regulatory requirements, this sharply reduces competition while endowing Canadian National with a wide, almost insurmountable economic moat. During 2018 Canadian National embarked on a strategy aimed at unlocking further value from its operations through improvements in infrastructure and rolling stock, realizing operational efficiencies and cutting costs. That, in combination with higher commodity prices, saw a marked increase in revenue tonne miles, which, for 2018, rose by 5% year over, driven by a notable 14% uptick in petroleum and chemicals as well as a 23% increase for coal. For as long as oil and coal prices remain, firm drillers and miners will continue to ramp up production, sparking greater demand for Canadian National’s bulk freight services, boding well for higher earnings. This is because freight rail remains the only low-risk, cost-effective means of transporting bulk cargo such as coal, minerals, grains, and crude. When coupled with Canadian National’s wide moat, this ensures that earnings will continue to grow over the long term at a solid clip. The only short-term hiccup will be sharp reduction in the volume of crude by rail shipped during the first half of 2019. This was caused by Alberta’s mandatory oil production cuts, which caused Canadian benchmark oil prices to soar, making it uneconomic to ship oil by rail. For such a capital-intensive industry, Canadian National’s debt is less than two times its EBITDA, indicating that it is very manageable and maintains a solid balance sheet. The company also keeps reporting a solid return on capital invested, which, for 2018, was 15.7%, or 0.2% lower than a year earlier. These attributes help to ensure the sustainability of Canadian National’s dividend while supporting further hikes. In fact, it has rewarded loyal investors with an annual dividend increase for the last 23 years straight, giving it a yield of just under 2%. While that may not be a particularly appealing yield, the steadily increasing regular dividend increases allow investors to access the power of compounding by reinvesting those dividends by purchasing further stock. If an investor had reinvested all dividends paid by Canadian National over the last 10 years, they would have earned a return of 434% over that period compared to 396% if they hadn’t done so. A Tax-Free Savings Account (TFSA) is one of the most effective means of holding an investment in Canadian National, because all dividends and capital gains earned while held in a TFSA are tax-free for life. 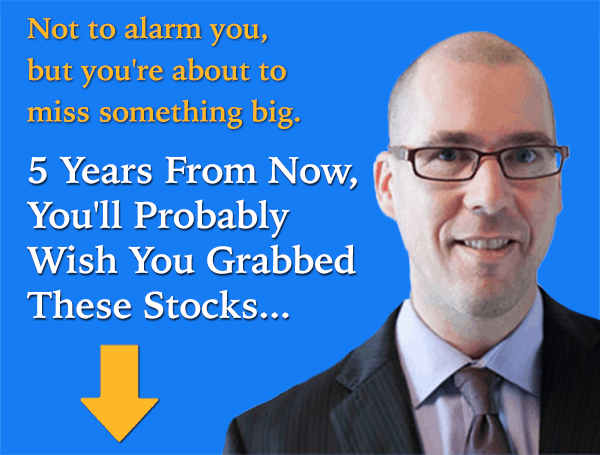 Fool contributor Matt Smith has no position in any of the stocks mentioned. David Gardner owns shares of Canadian National Railway. The Motley Fool owns shares of Canadian National Railway. Canadian National Railway is a recommendation of Stock Advisor Canada.